Check Out the Pinners Conference in Salt Lake City! Third time’s the charm as I get ready to go to the Pinners Conference here in Salt Lake City that will be held November 4th and 5th, 2016. I was so excited when I got an email from the conference about going to the VIP night. My blog twin (Jessica from Two Married Geeks) and I will be meeting up there to see this year’s offerings. It’s a fun opportunity to learn from some of the leading Pinners on Pinterest, visit craft booths and have lots of fun. I even got to work with one of the vendors in the past when I was creating my Geeky Quote Tote Bag tutorial. What Kinds of Classes Are Available at the Pinners Conference? For example, “Dressing Your Body Shape” could help me make sure to pick or create costumes that will be the most flattering. You could attend “Pocket Frames” and then fill them with images from your favorite fandoms. If you are a fan of the show “Psych”, make a “DIY Pineapple“. I could definitely use the class on “Organize Your Stuff“. There’s a class about “Zippy Pouches“. 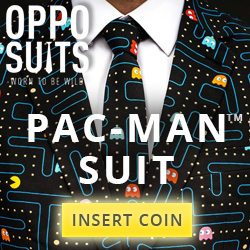 Just use geeky fabric and voila! You could also design your own journals, planners, and signs. There are so many other classes that will help make you more successful in cooking, fitness, crafting, personal life and more. Many of them allow you to make something right then for a nominal materials fee.Even if you aren’t into classes, you can go visit the different booths for free and shop, make crafts and just enjoy spending time with good friends. Even if you aren’t into classes, you can go visit the different booths for free and shop, make crafts and just enjoy spending time with good friends. 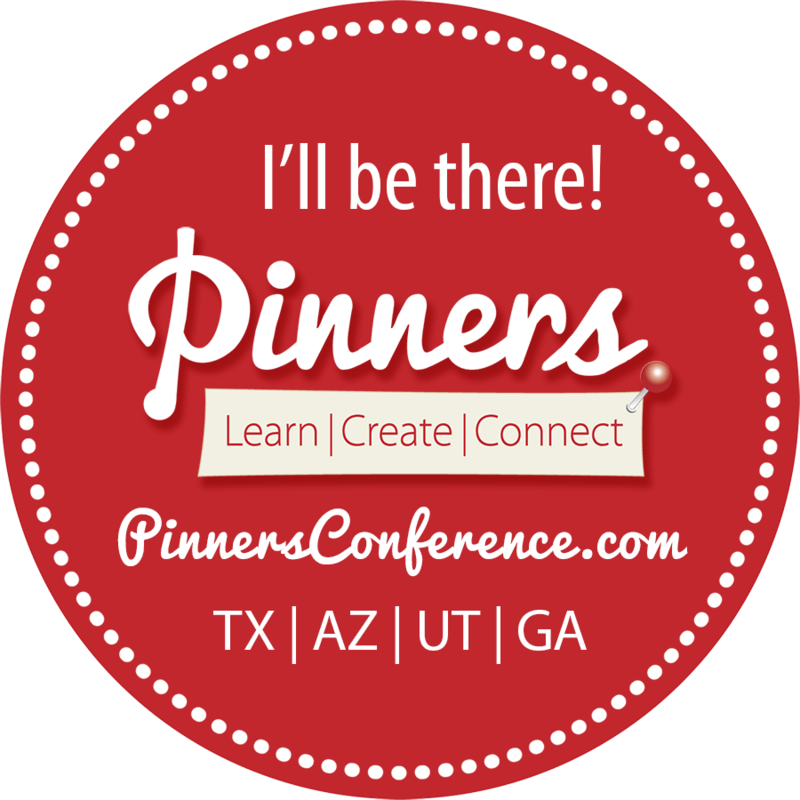 Pinners Conference is also held in Texas, Arizona, and Georgia if you are closer to those states. Will you be there? Let me know so I can say hello!